The 11 PSD downloadable files are well-arranged, well-named, fully-layered and easy to modify. 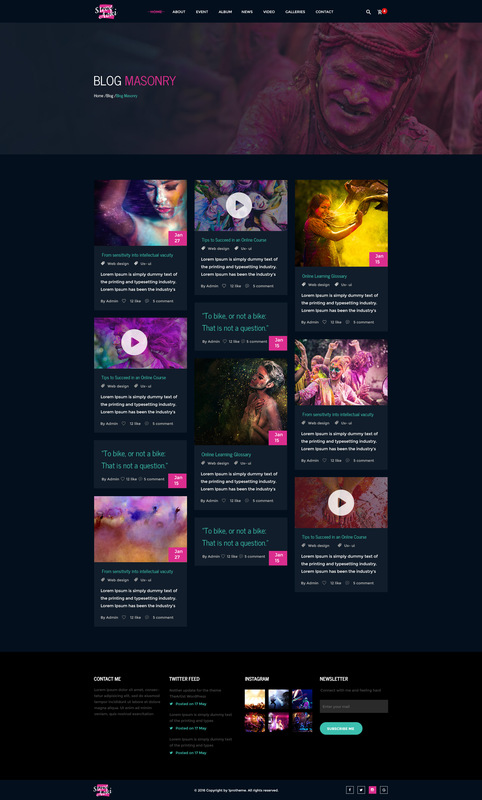 We have 02 awasome Homepage layouts for you to switch from one to another whenever you like. These PSD files are all easy to use and to customize, so you can transform you site as you wish. Understanding your music passion, we created an energetic design with bold and high contrast colors for music events. We designed the template on 1170px Grid system to ensure the best performance of the template. Download this PSD template, then you will have free Google fonts and icons used as well. 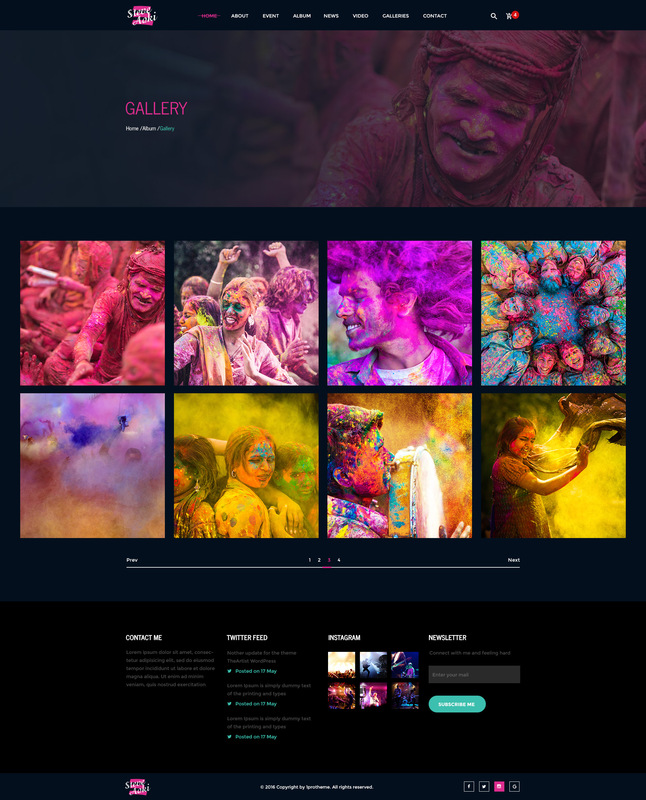 Steve Cadey is a modern PSD template specially designed for music bands, musicians, DJs, producers, labels or organizers of events and festivals. 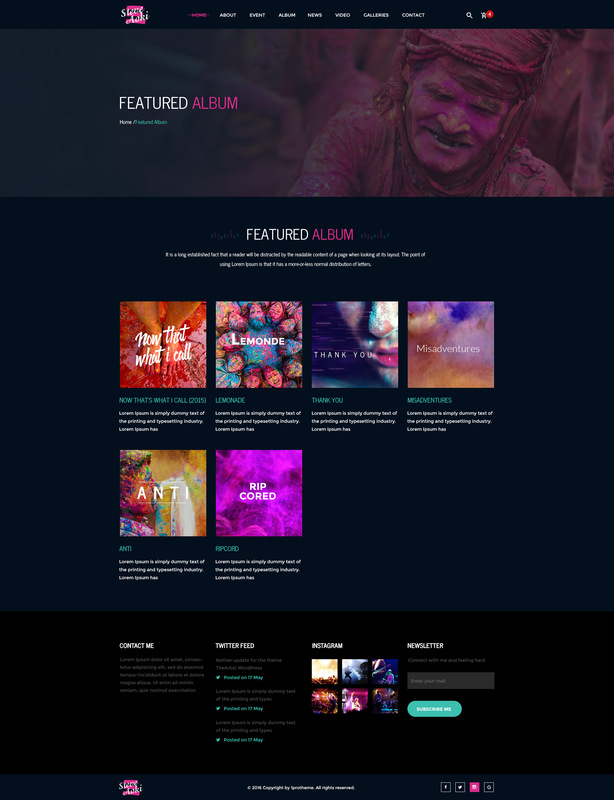 If you have a desire to create a blog or portfolio for your music band and team members, then you are at the right place! The glowing effects for flat button when hovering combined with amazing high contrast color will stretch your creativity and passion for music. 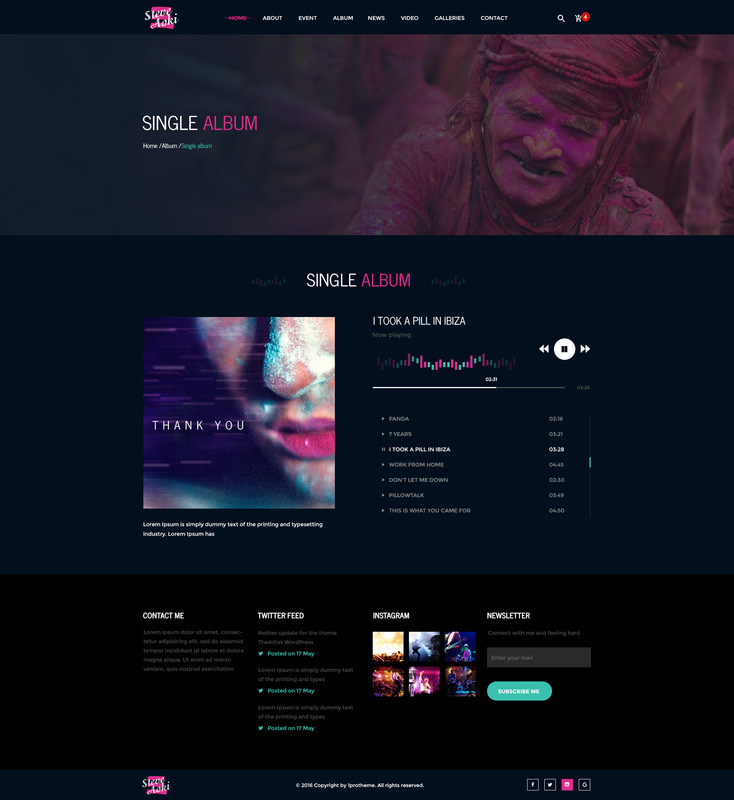 The design also provides cool feature such as showing off upcoming events, event tickets and selling, featured artists, photo galleries, embedded videos and audio files as well as letting you show blog or hot news and any other information for fans. 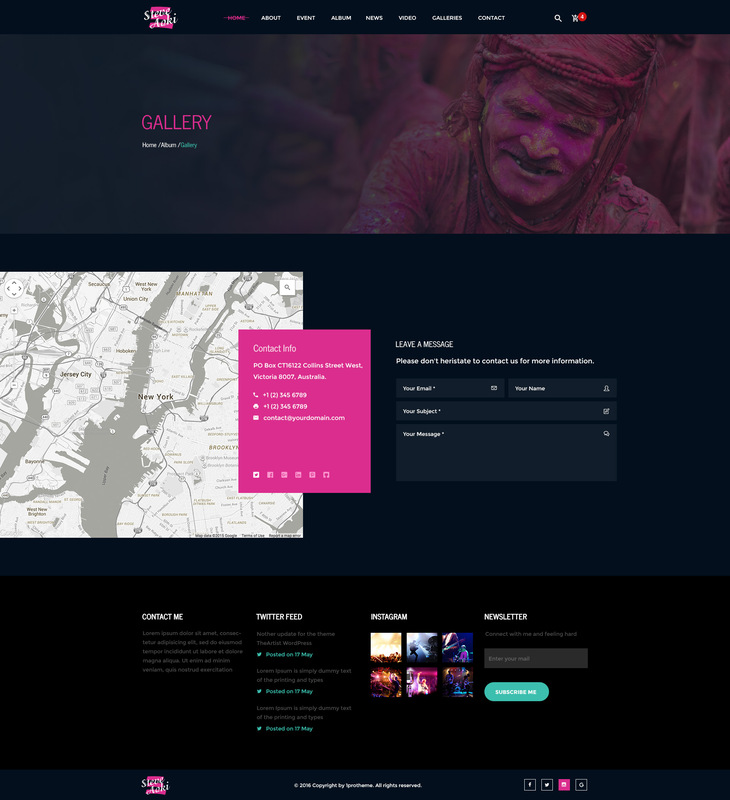 That’s the reason why this divine PSD Template is able to be used for WordPress, Joomla, Drupal or any other CMSs.